What just happened? Back in September, Microsoft announced early plans to bridge the gap between consoles and PCs even further, by adding mouse and keyboard support to the Xbox One. Now, the company has put its money where its mouth is - the functionality has officially been enabled as part of the Xbox One's November update. As exciting as this news is for those who prefer classic PC peripherals to console controllers, it's still worth keeping your expectations in check. As of today, Warframe and Fortnite are the only titles that can take advantage of the feature, and only a handful of additional games are currently guaranteed to support it in the future. Some of these games include Deep Rock Galactic, Strange Brigade, Warhammer: Vermintide 2, War Thunder, X-Morph Defense, and Bomber Crew, all of which are reportedly getting the functionality later this month. One of the primary reasons for this limited initial feature rollout is that it requires developers to code support for the mouse and keyboard into their titles; it's not just a switch they can flip at will. As such, for games that were designed specifically with controllers in mind, don't be surprised if mouse and keyboard support never arrives. With that said, it's not as if there's no incentive for developers to overcome those roadblocks. Some PC gamers undoubtedly refuse to use a regular controller at all, and thus may decide not to purchase console games for that reason alone. If more developers enable support for the mouse and keyboard in their Xbox titles, it could be enough to net them some additional sales, though it's impossible to say how many. 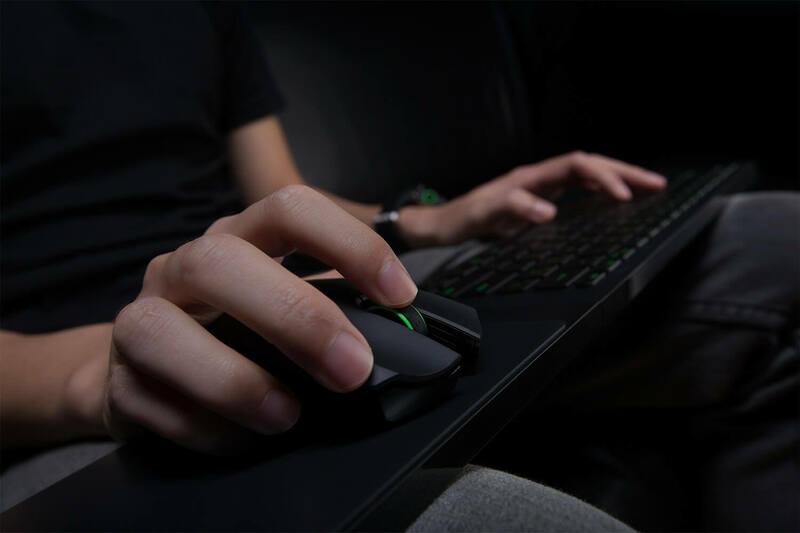 Regardless, if you want to try out the new feature for yourself, all you need to do is hook up a USB-powered mouse and keyboard to your system. It sounds like both wired and wireless devices will work, and we encourage you to let us know in the comments what your experiences are like.